Is The Behringer B207MP3 PA Speaker System Effective Enough For All? 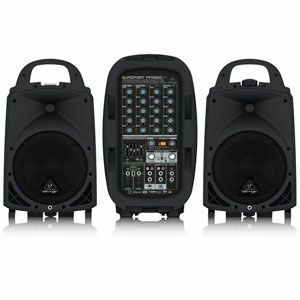 There is a lot to the specification of the Behringer B207MP3 PA Speaker System that should appeal to many public speakers and musicians straight away. This compact 150W system uses the same Class-D amplifier technology, mixing system and full-range driver that consumers come to expect from this brand. It fits into the Behringer PA range well enough, but does it do enough to meet user expectations? 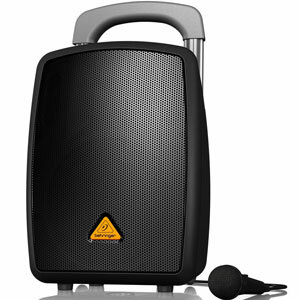 The Pros and Cons of this Behringer B207MP3 PA Speaker System. This compact Behringer B207MP3 PA Speaker System definitely has potential in different situations. The first advantage here is the fact that this is such a compact, portable system. The floor monitor design means that it doesn’t have the same profile as other, larger speaker. 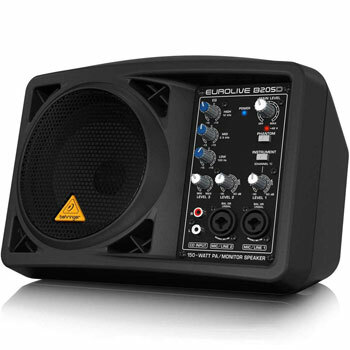 This 6.5’’ PA has the mixer, display and jack all on the front of the sound system. This should allow for ease of access when changing the effects and plugging in new equipment. There is also the light weight of just over 12 pounds, which helps with transportation. The added benefit with this Behringer PA System is the addition of the “high-performance” MP3 player for audio playback. All you have to do is plug it in via the USB drive and you can set up a playlist. This that adds to the potential applications of this product. It is said to be designed for multi-media applications from speeches to recording studios. And it is hard to argue with that from the comments users offer. 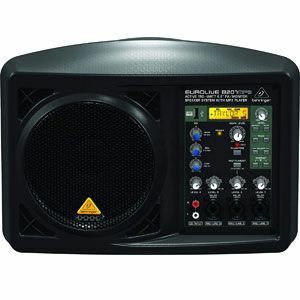 The trouble is that this little Behringer Floor Amp PA System can only do so much for so many people. The biggest drawback to this system is the sound quality. The clarity and depth to the sound aren’t bad by any means. However, there are issues with the EQ, the reverb and a couple of other elements. Comments can vary between users because the sound is subjective. Yet, there is the sense that users hit the upper limit on quality a little too easily for their liking. There are also those that wonder about the longevity of the system. There have been a couple of issues with the mount for the stand and rare occasions where the speaker gives out entirely. Is this Behringer B207MP3 Monitor Speaker System still recommendable with all this in mind? This PA sound system has its limitations. It is never going to fill a room with the same power and clarity as some of the other systems in the range. There are also those concerns that it might not hold up to the same amount of punishment. However, there is still plenty here for public speakers and musicians that want to experiment with their output in small venues or recording studios. The design of the system is nice and portable and it is still pretty easy to use. 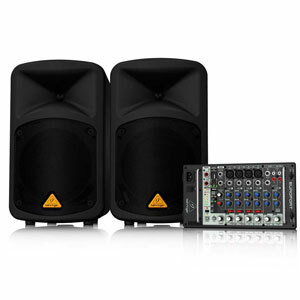 Therefore, the Behringer PA system is recommendable to those starting out that don’t have too high an expectation of it. 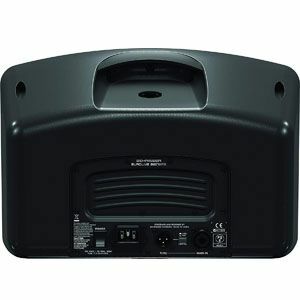 Find more reviews about the Behringer B207MP3 PA Speaker System on Amazon here.